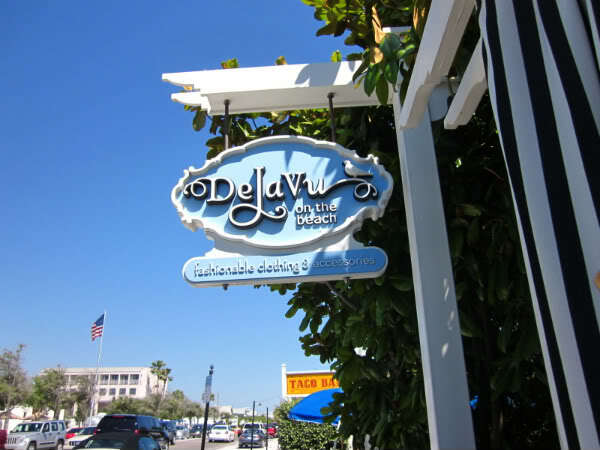 If you’ve ever visited our beaches here in South Walton and wandered around Seaside, you’ve probably seen the bold striped curtains and sweet blue sign welcoming you to the beach store Deja Vu. It’s a quaint and cute clothing and accessory shop with a style that seems one party beachy, one party preppy, one part hippie, one part Southern belle and one part cool girl. It’s hard not to find something to like. Trust me. What’s even cooler? 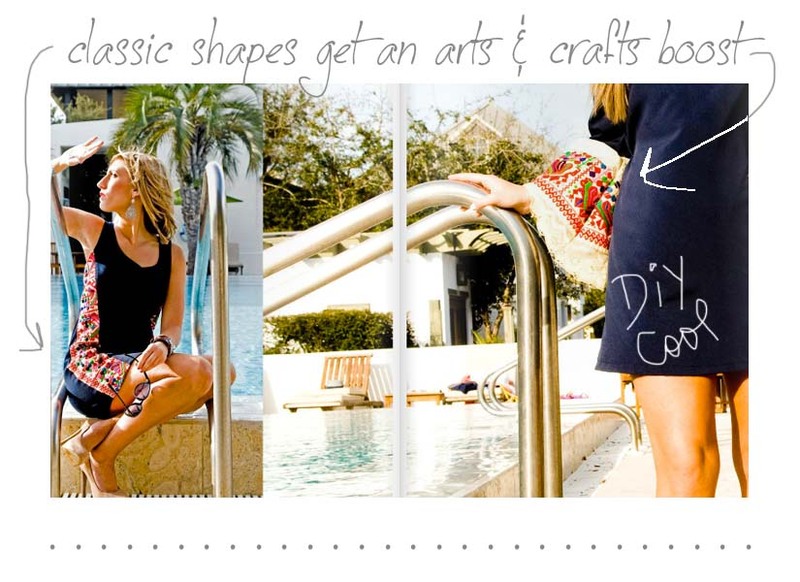 Stephanie Nichols, the owner and super cool local, designs the Judith March clothing line carried in the store! The line, named after two grandmothers, is gaining national popularity and is popping up in stores all around the South and beyond. It’s been so exciting to watch it grow! Stephanie and her team do an amazing job representing our little beach town to the fashion set and always have captivating campaigns that show just how versatile the lovely little dresses, tops and shorts are. I’m a dress girl all the way, so I love seeing so many options for wearing an all-in-one outfit. For their 2012 lookbook, the Judith March girls took to the super chic Moroccan style Caliza Pool at Alys Beach and used its gorgeous water and white walls for their fashion backdrop. The final look? Fab.u.lous!!! Just lovely! Very cute and dresses that can really be worn anywhere. If any of you are really into gift giving, feel free to bestow one or all of these snazzy frocks upon your favorite blogger. Wink, wink. To keep up with Judith March on their blog, go here. 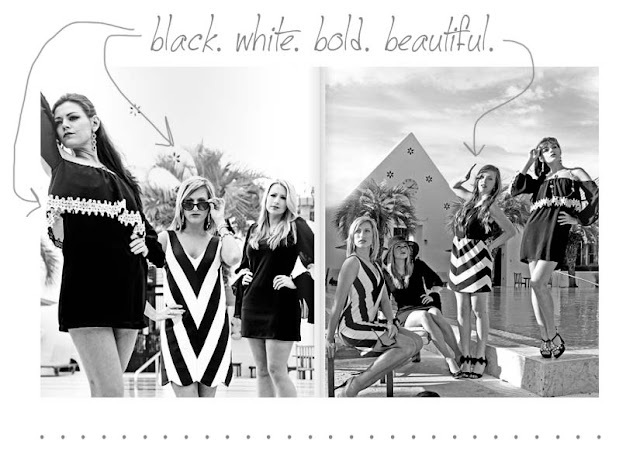 To keep up with owner/designer Stephanie Nichols on her blog, go here. To shop Deja Vu and Judith March, go here. « Happy Friday to Career Moms!